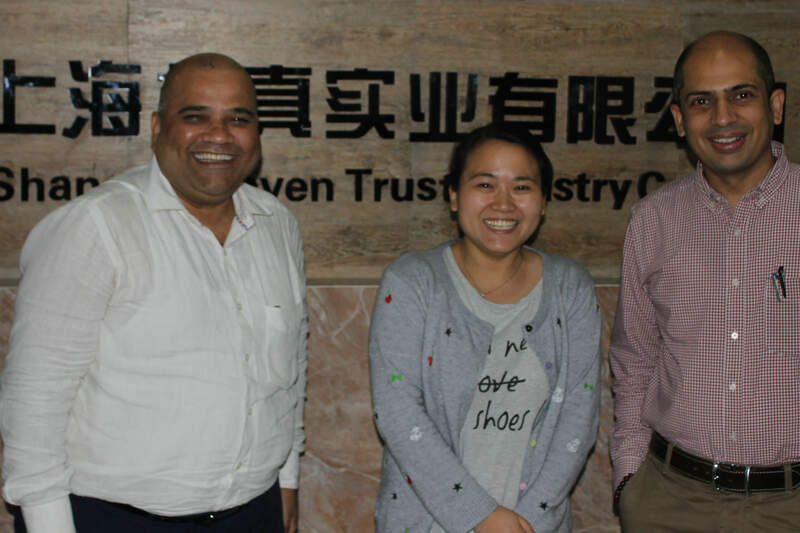 Mr. Haytham Alodan is our sole agent in Kingdom of Saudi Arabia who owns a trading company in Riyadh. 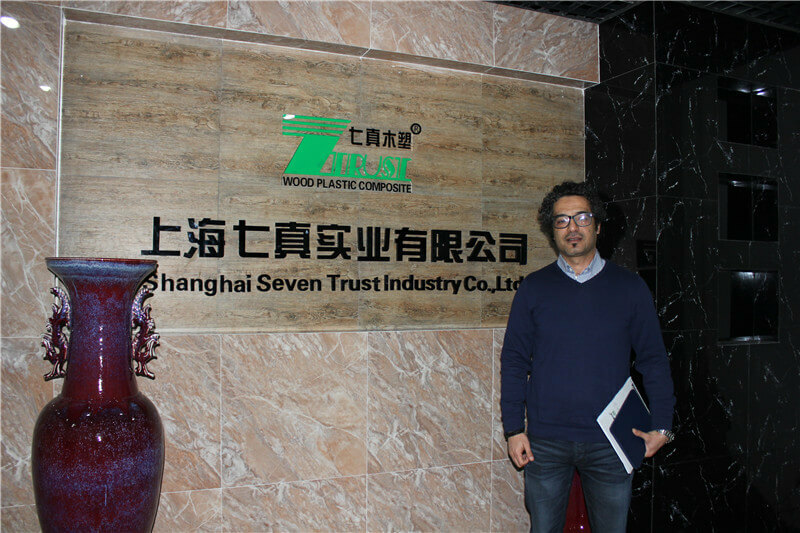 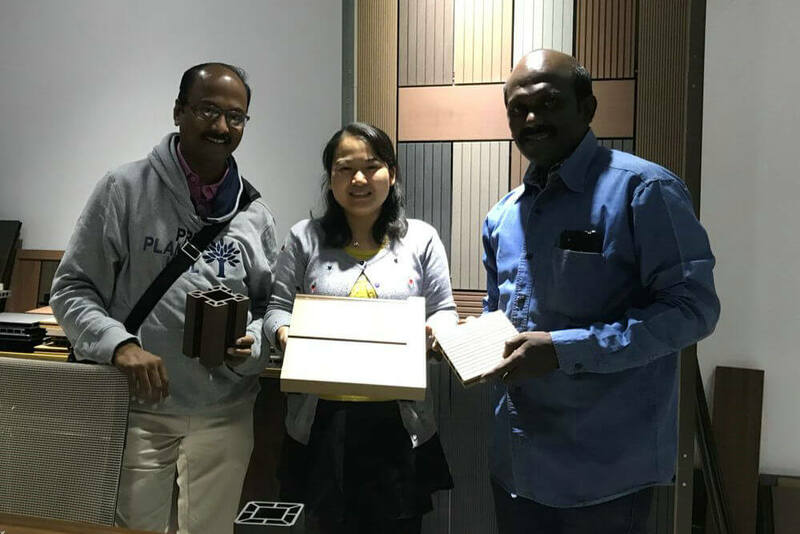 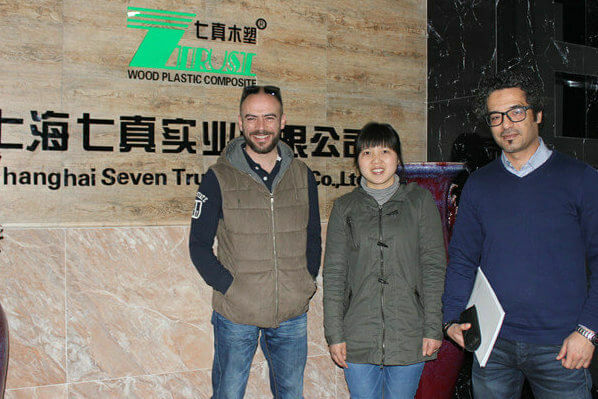 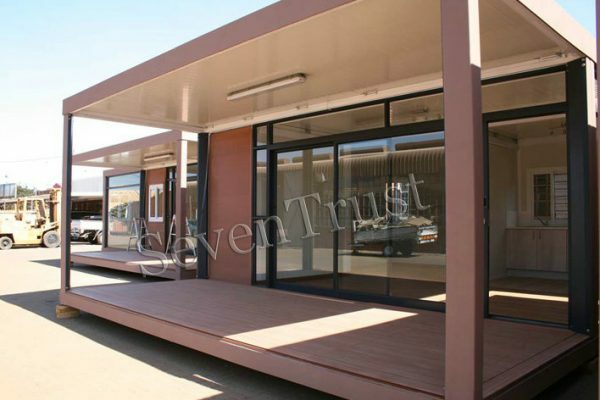 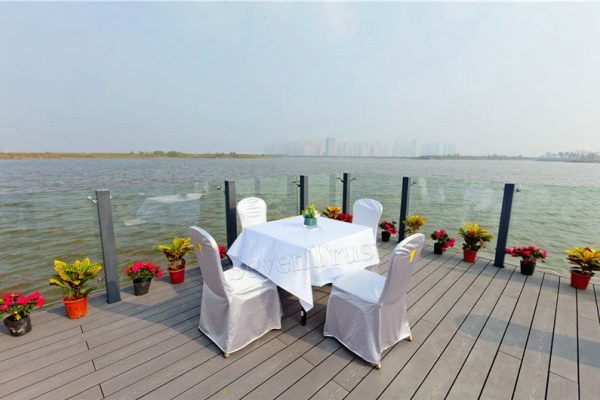 He works as an importer, retailer and installer of the WPC products manufactured by Shanghai Seven Trust. 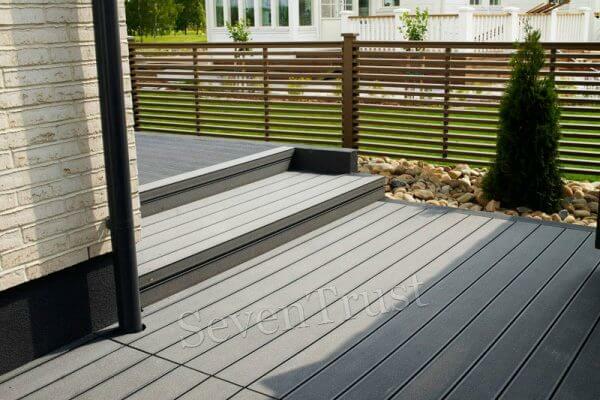 He mainly deals with the outdoor decking, wall panels and fences, with business scope expanding increasingly. 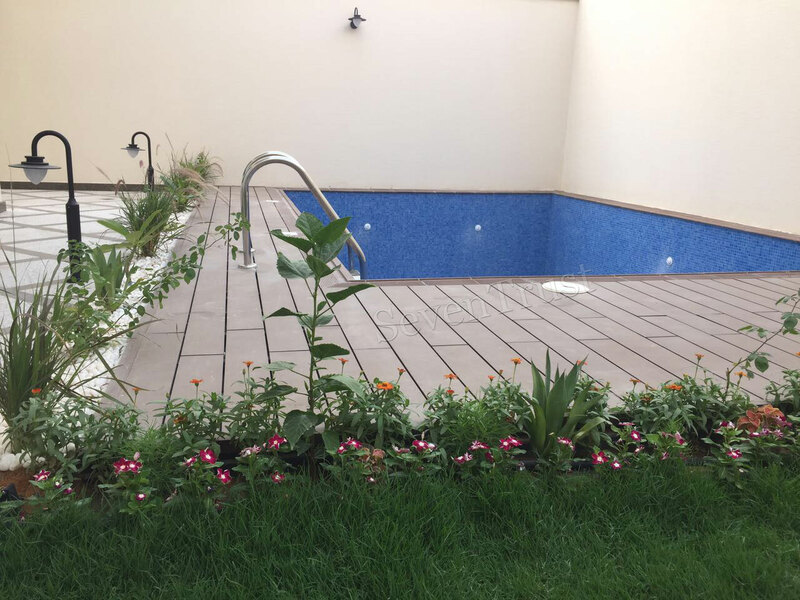 This is his new project for an outdoor pool decking in Riyadh. 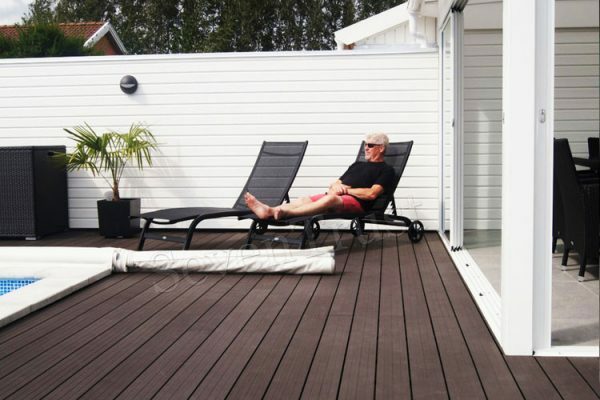 He made great work by cutting the decking boards to different sizes that fit the area. 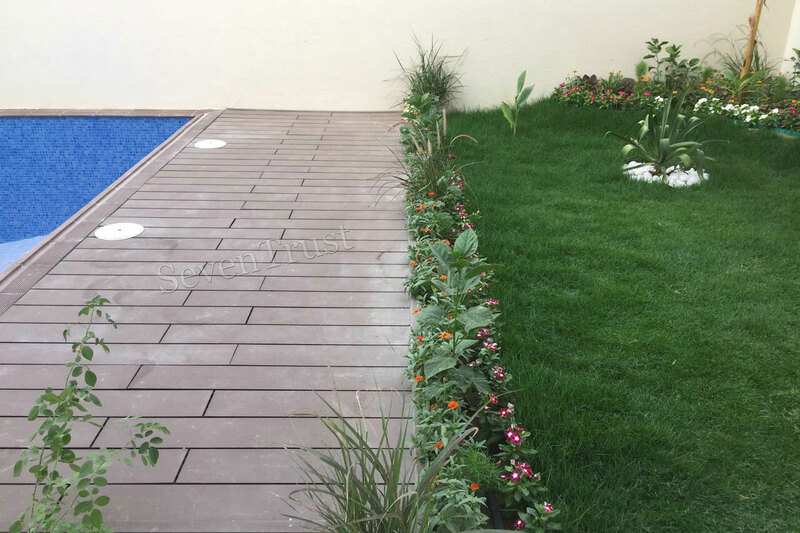 The most impressing part of his work is the perfect edging treatment! 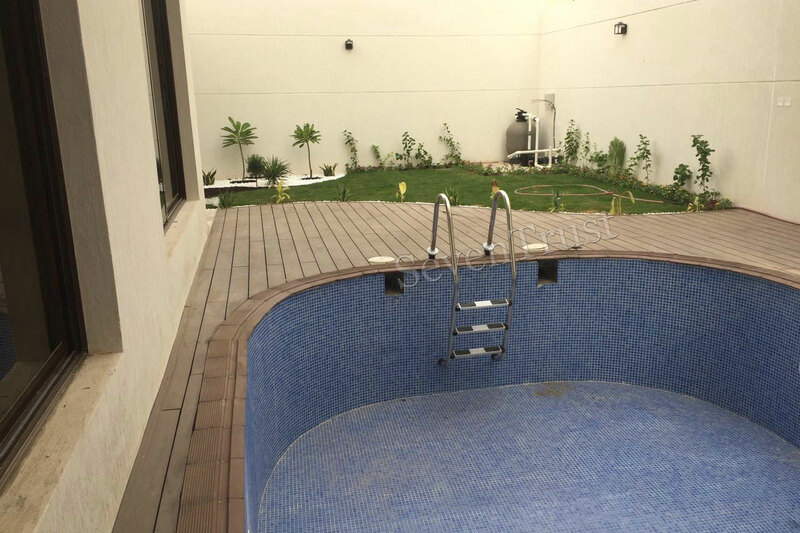 You can see in the pictures that he cut the edge of decking board to different angles and even finished some part with round corner. 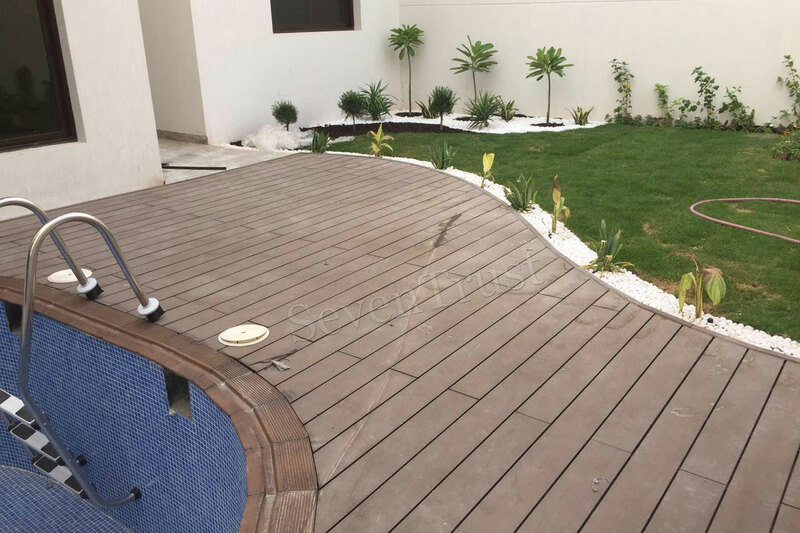 If you are also impressed by his skilled installation method, please do not hesitate to call him to order your own decking choice!